The RHS Herbarium is one of the leading horticultural herbaria in the world, and is the largest collection devoted to horticultural material in the UK. The primary focus of the collection is to maintain and continue to acquire reference material of plants in cultivation. Reference material includes herbarium specimens, but also images in the form of drawings, paintings, prints, slides and digital photographs. 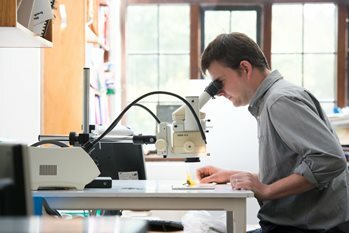 The RHS Herbarium currently has no means of storing other reference material such as spirit collections or DNA samples. Images are used to supplement dried material. They are good for recording both the colour of the living plant and its natural habit.